Create your free account with MRO Insider and start comparing multiple quotes side by side from facilities that WANT your work! Utilize for airframe, engine, avionics, paint, interior, accessory/component, NDT, wheels/brakes, landing gear, and AOG support! 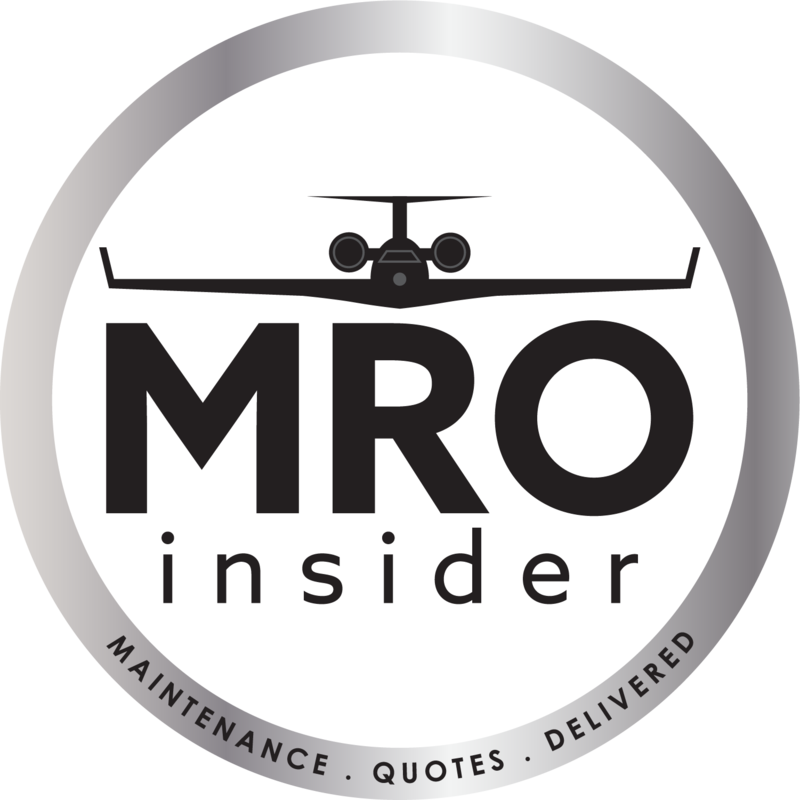 Join the over 450 corporate aircraft and over 60 maintenance facilities that utilize MROinsider.com on a daily basis! Maintenance facilities – Gain exposure and receive real RFQ's for a fraction of the marketing costs you currently pay. Download your media kit or call us to learn more! No Commission Fees, No Broker Fees, No Hidden Costs, Ever. Create your account and begin collecting reward points today! Collect points for registering, requesting quotes for your upcoming maintenance and/or upgrades, having your work performed, and reviewing MRO's. Check out our available prizes here and register to get started! You are currently viewing 3 of our Featured Facilities, a group of shops who have invested in maximum exposure! Want a quote from the dozens of facilities currently subscribed to our site? Click the Register button to create your account today! JRAX is a full service FAR Part 145 repair station committed to offering you unparalleled service with uncompromising dedication to safety and quality. 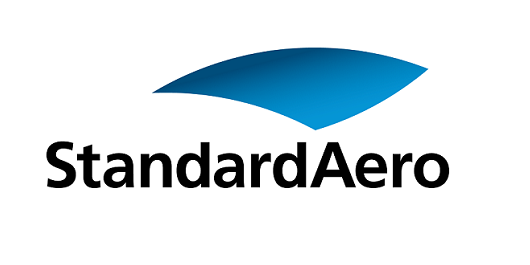 In addition to our FAA certification, we are also a Bombardier Authorized Service center for Learjet 40/45, 60 and 70/75 models. Whether it’s scheduled or unscheduled maintenance, avionics installations and modifications, pre-purchase examinations or off-site maintenance services, our dedicated and experienced staff will do whatever it takes to ensure your every need is met. Whether you are looking for AOG, on-wing or off wing repair; we provide a wide range of services. From engine overhaul, inspection and repair, onsite test cell, and many more services... you can be assured that we will get the job done precisely and affordably. We have full tooling for the engines we service, including all major testing machinery, balancing and an on-site test cell.